Reportedly, two of the major players in the tech industry, Amazon and Verizon will enter into the game streaming frontier. The industry of mobile game streaming services is getting crowded with every passing month. 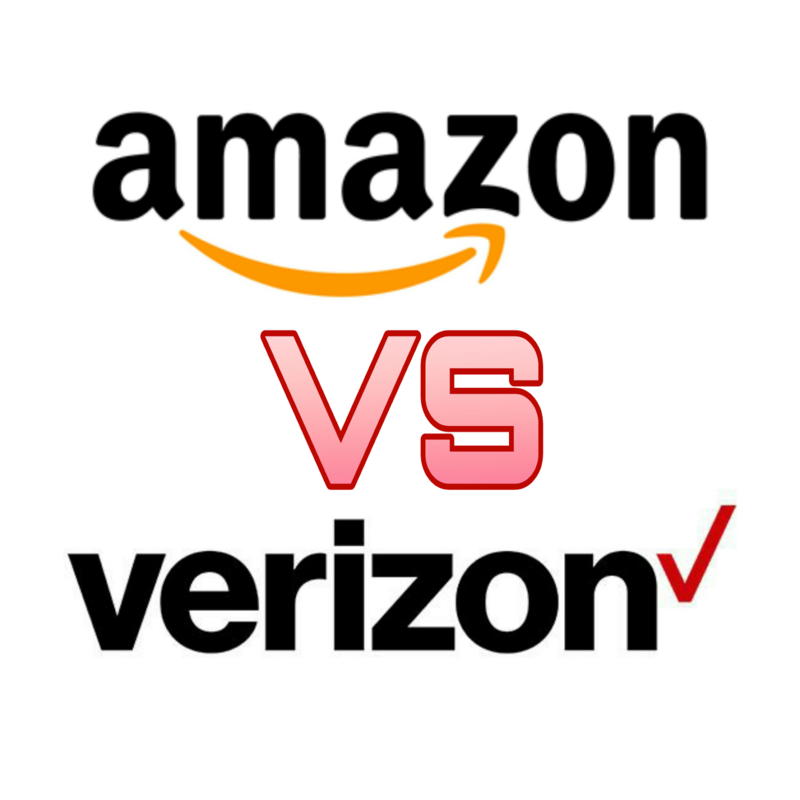 And now Amazon and Verizon have stepped forward to make their mark in this industry. According to the media reports, Verizon Wireless has started testing a game streaming service of its own. Verizon has already begun working with a stagnant number of customers. According to the reports, the selected individuals are going to get an NVIDIA Shield Android TV set-top for testing the streaming service. Nevertheless, The Verge also said that Verizon would eventually expand its streaming service to the Android smartphones. The story also comes with a handful of screenshots from the service. Spoiler alert! The streaming service has quite an unimaginative name, Verizon Gaming. The images have depicted quite an impressive list of the console as well as PC games. However, these screenshots are quite the placeholders. By the looks of it Verizon, as of now, is concerned with the necessary gaming performance at first. Verizon even sent a few emails to the testers. Verizon Gaming is currently utilizing Wi-Fi. It seems like Verizon is more likely going to roll out the game streaming service once 5G is up and running. They are waiting for the global release of 5G networking hardware. The Verge even reported that there would a significantly small test version with the Shield TV box by January 2019. In the meantime, it was also revealed that Amazon is working on a game streaming service of its own. Sadly, there isn’t much information disclosed at the moment. However, Amazon has reached out to some of the significant publishers. Now let’s see whether those game publishers will show their interest in offering these titles for this venture. Few Other similar game streaming services! Amazon is in a great position to launch a project like this as Amazon Web Services is an instant hit already. Amazon Web Services has a lot of experience such as Netflix. Amazon, on the other hand, owns Twitch, and a live video streaming service focused on gaming. The report also says that Amazon isn’t going to release its game streaming up until 2020. 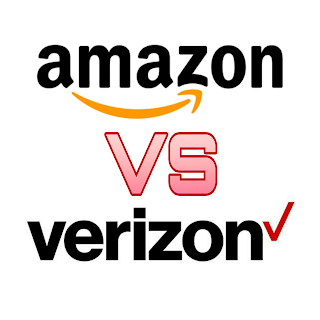 Amazon and Verizon are going to enter the field which is filled with many competitors who have revealed their plans already. Some of them also announced the plans to create the streaming games along with setups that are cloud-based. Both EA and Microsoft at E3 2018 have reportedly announced that they also have plans for streaming games to smartphones. Later, Microsoft also revealed that the Project xCloud would start the public trails in 2019. Back in October, Google had announced and had also launched a public test called Project Stream. Project Stream allows the people to stream as well as play the full version of Assassin’s Creed Odyssey on Mac, Linux, and PC. The PlayStation Now from Sony allows Windows PC and PlayStation 4 owners to stream and play classic PlayStation games. NVIDIA the GPU manufacturer also introduced its GeForce Now service which enables people to purchase PC games on Steam.